If you’re not from Australia (and statistically speaking, you’re not), it is hard to say whether you recognize the above logo or not. 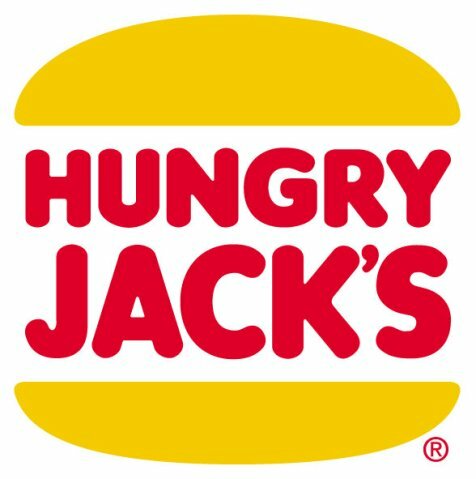 Hungry Jack’s is the Burger King franchisee in Australia and thus gets to use the famous bun-and-textual-meat logo. Editor John Baron and special issue editors Julian N. Marewski, Rüdiger F. Pohl and Oliver Vitouch are proud to announce the second special issue of the journal Judgment and Decision Making on Recognition Processes in Inferential Decision Making. The article includes 7 new articles, which in addition to the articles from the first special issue, make 16. A third issue is in the works. Please find the editors’ introduction here. Brands in Australia. Special JDM issue on recognition (Vol II). was written on March 10, 2011 and filed in Articles,Ideas.